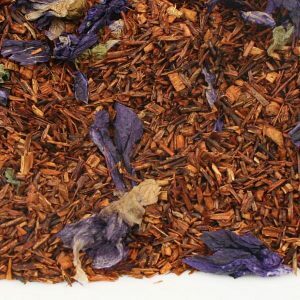 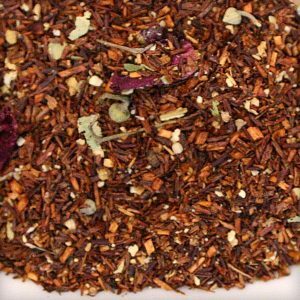 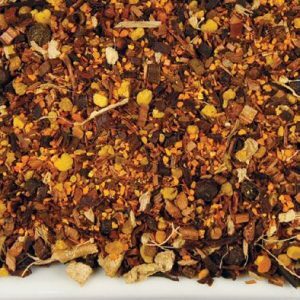 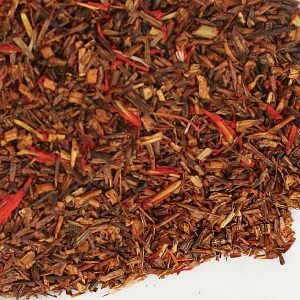 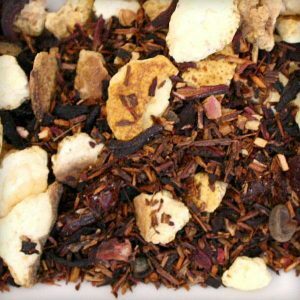 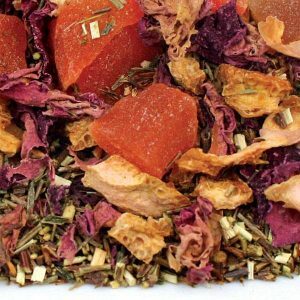 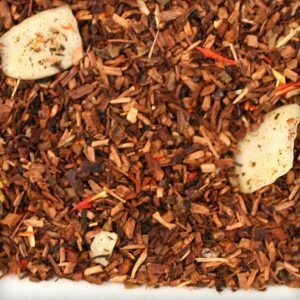 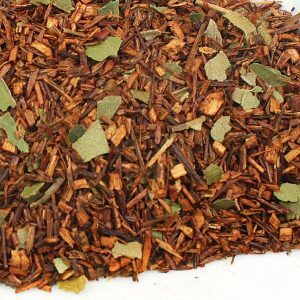 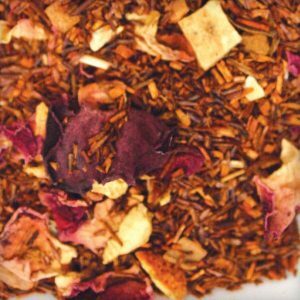 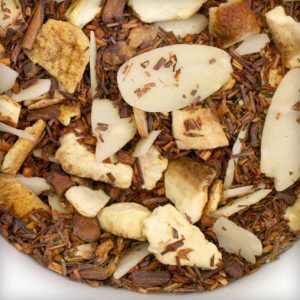 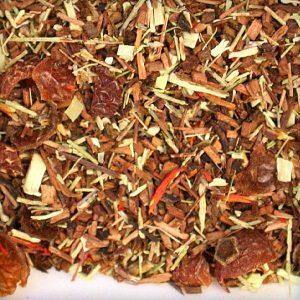 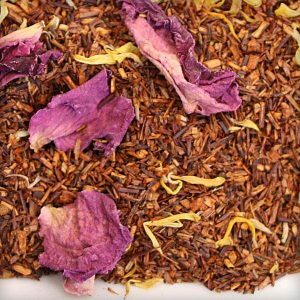 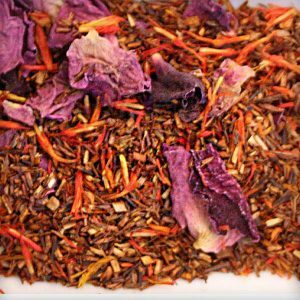 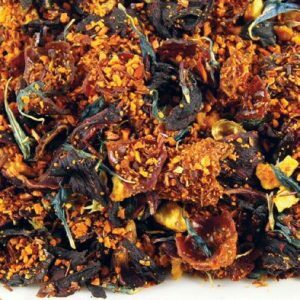 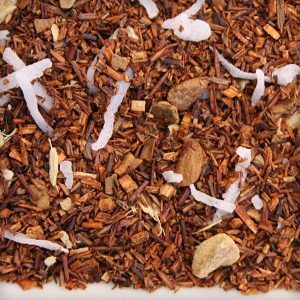 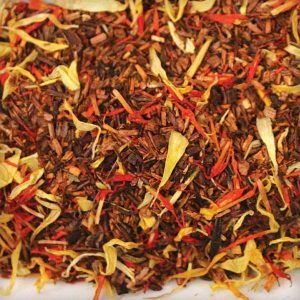 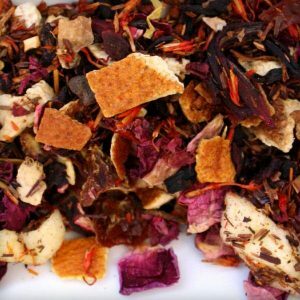 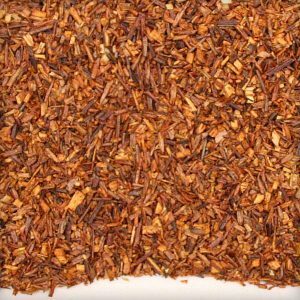 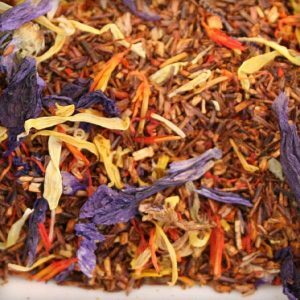 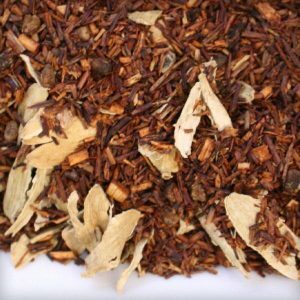 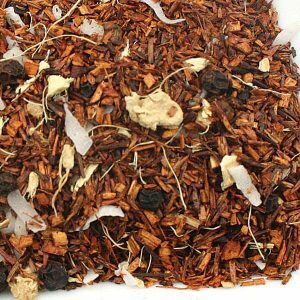 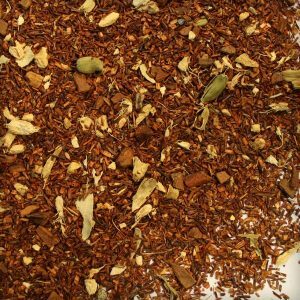 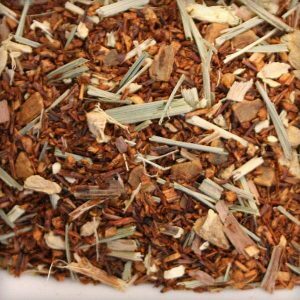 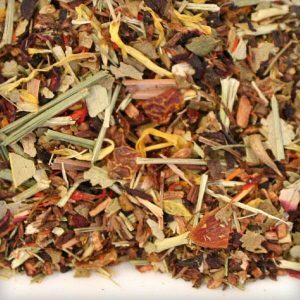 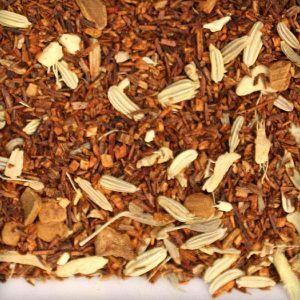 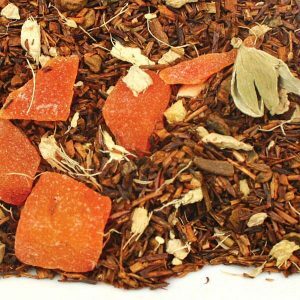 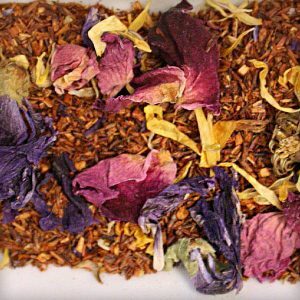 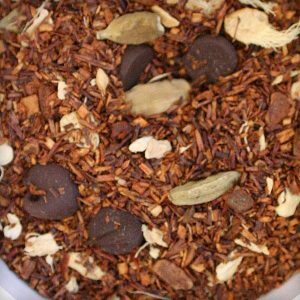 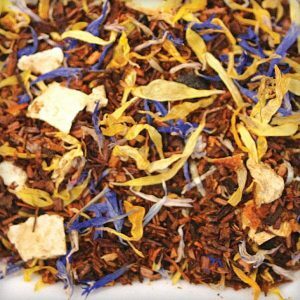 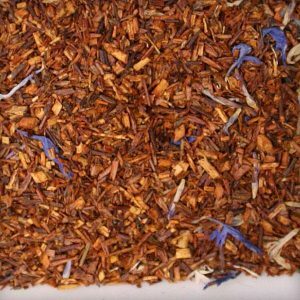 Rooibos, also known as ‘Red Tea or Red Bush is a naturally caffeine-free herbal plant that grows only in South Africa. 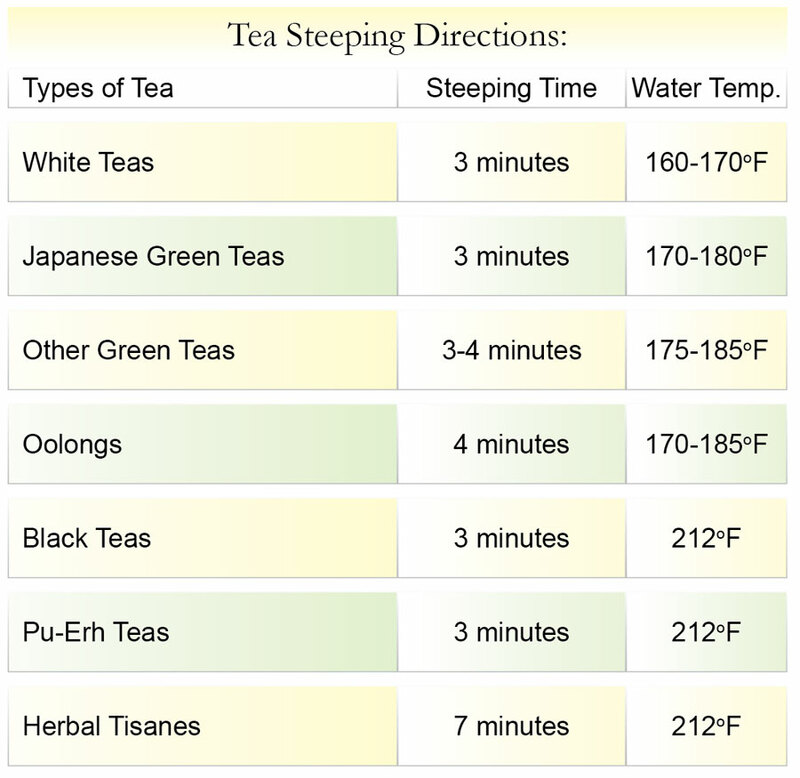 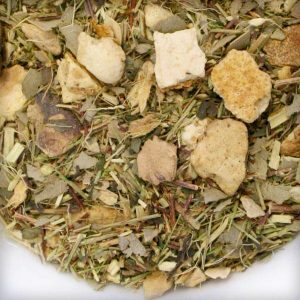 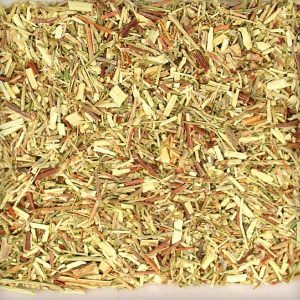 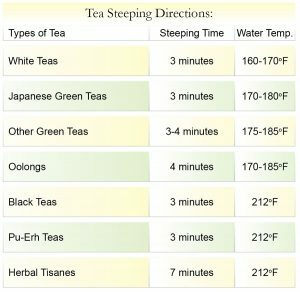 It is a flavorful substitute for those looking for a stimulant free infusion. 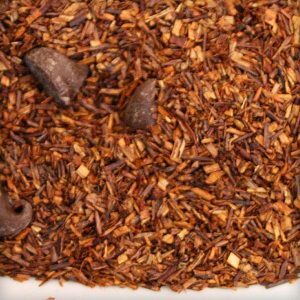 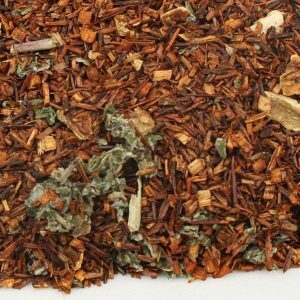 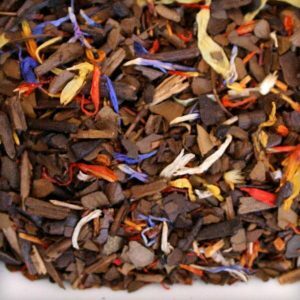 Rooibos is naturally caffeine free which not only gives it a distinct advantage over usual black teas, but also makes it a healthy yet recharging substitute for coffee drinkers. 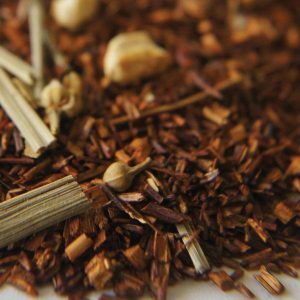 A cup of rooibos jut before retiring to bed can induce a restful sleep. 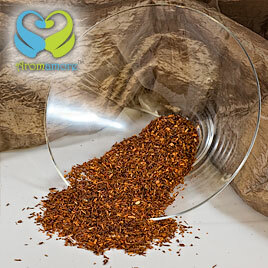 It is low in tannin content which further makes it beneficial for those with digestive disturbances. 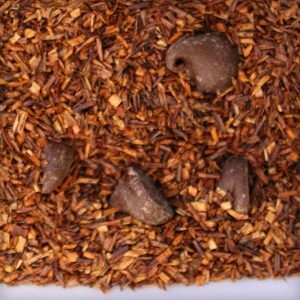 Rooibos is extremely rich in antioxidants which strengthen body’s immune system and slow down aging. 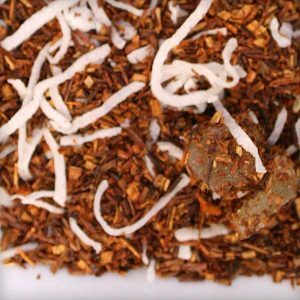 Rooibos relieves anxiety and hypertension. 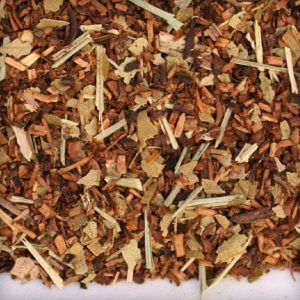 It is especially useful for hyperactive children and even adults who have to undergo stressful conditions. 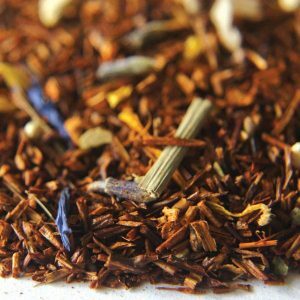 Try incorporating Rooibos into your daily routine and it would be the healthiest beverage you would ever drink.